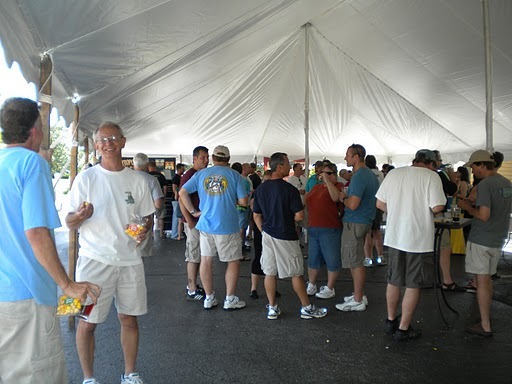 Roughly 100 people showed up at Warrenville’s Rock Bottom Brewery on July 10, 2010 for the inaugural POP! Fest in which a brand-new, one of a kind beer was unveled. Made with our popcorn, POP! Popcorn Malt Liquor Beer was a HUGE success. Hop Cast – Episode 105: Pop! Fest from Hop Cast on Vimeo. Join Hop-Cast on Facebook here and Rock Bottom Brewery here. ← Like Popcorn? Like Beer? You’ll love POP!